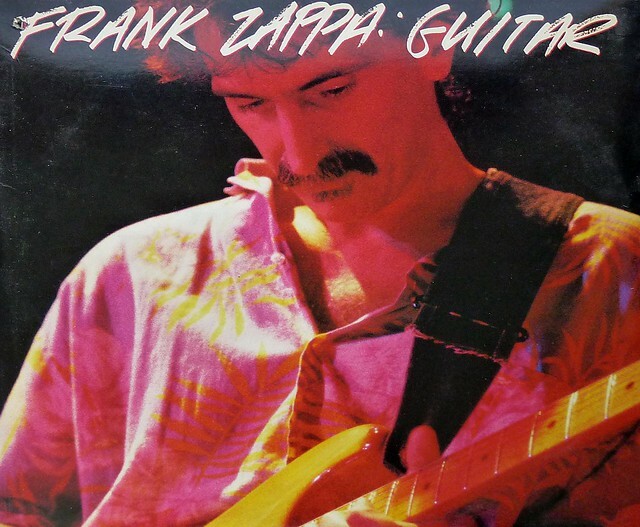 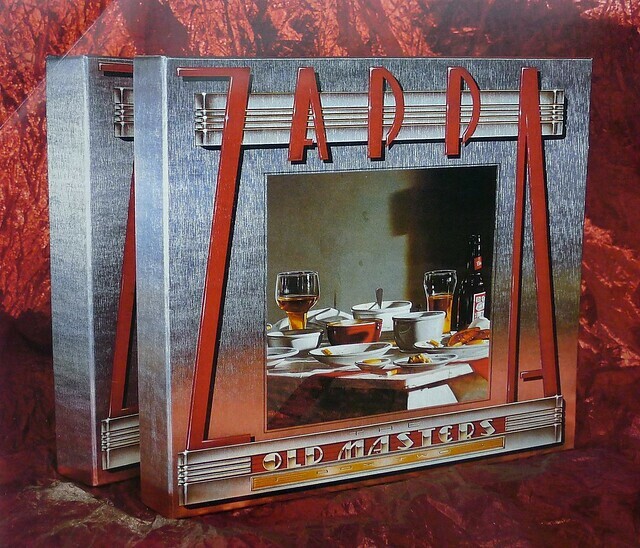 High Quality Album Front Cover Photo of "FRANK ZAPPA Guitar 2LP"
Guitar is the 1988 album by Frank Zappa. 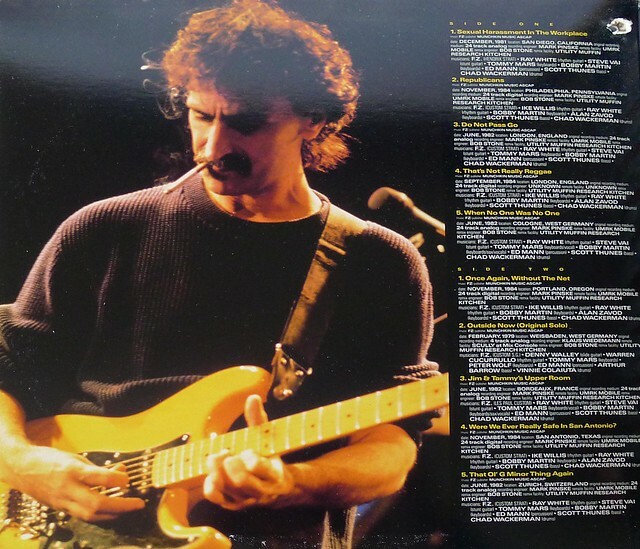 It is the follow-up to 1981's Shut Up 'n Play Yer Guitar; like that album it features Zappa's guitar solos excerpted from live performances, recorded between 1979 and 1984. 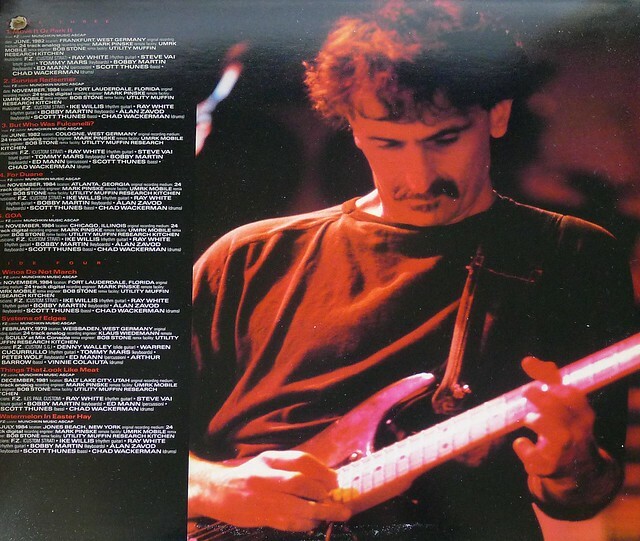 It garnered Zappa his 6th Grammy nomination for "Best Rock Instrumental Performance". 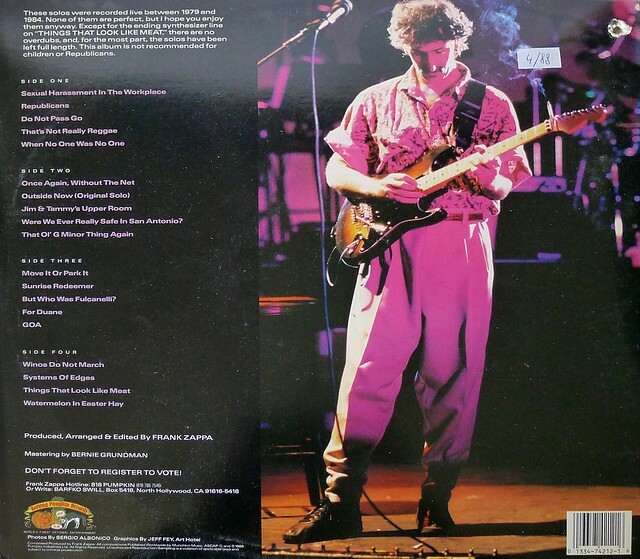 Complete Track-listing of the album "FRANK ZAPPA Guitar 2LP"